Autoplay videos are popping up everywhere right now. Thankfully, there's an easy way to stop 'em before they start. We've all been there: You're casually surfing the web when your speakers suddenly start booming with the sound of a video you never asked to play. Awful as they may be, unfortunately, autoplay videos are all the rage right now. Visit many a major news site (hi, CNN! 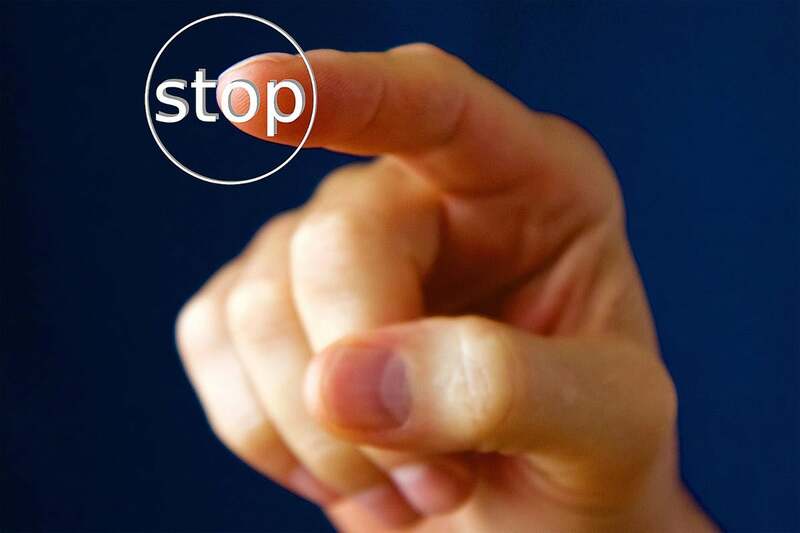 ), and you'll quickly discover that clicking on a story is an unwitting form of consent to start streaming a video. Not long ago, all you had to do was disable Flash in your desktop browser to keep this kind of tomfoolery from taking place. But now that more sites have moved to HTML5 for their autoplay annoyances, putting the kibosh on unwanted intrusions takes a little more effort. The good news, though, is that you don't have to look too far to find the answer. 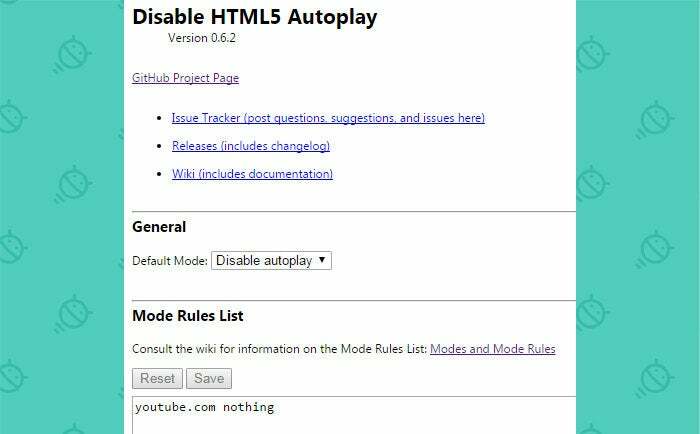 The fix can be found in a third-party Chrome extension fittingly called Disable HTML5 Autoplay. Install the extension onto your desktop Chrome browser, and that's it: Any HTML5-based autoplay videos won't autoplay anymore. Crucially, the extension has the ability to whitelist any specific sites that you want to be able to autoplay -- sites like YouTube, for instance, where videos on pages automatically play for a valid reason. 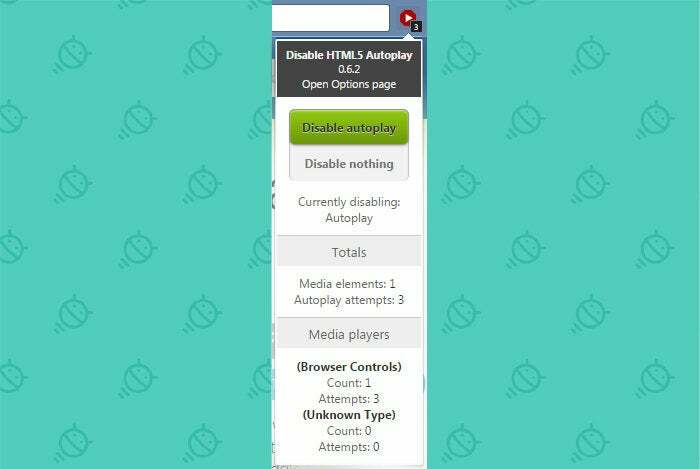 All you've gotta do is click the Disable HTML5 Autoplay icon in your Chrome toolbar and change the setting for whatever site you're viewing from "Disable autoplay" (the default) to "Disable nothing." If you'd rather have sites whitelisted by default and then blacklist offenders one by one, you can adjust the extension's behavior on its settings page. You can also see and manually manage your list of exceptions in that same spot. Just type chrome:extensions into your browser's toolbar, find "Disable HTML5 Autoplay" in the list, then click the link for "Options" to do it all. Whaddya know? Just like that, the web is tolerable again.